As the countdown to the Slough Jets charity Legends celebration continues Gary Stefan and Craig Moran proudly announce the next batch of players who have agreed to turn out to honour the Jets. Gary Stefan has recruited 80s and 90s legends Nathan Bowman, Neil Browne and Russell Stevens while Craig’s additions are Joe Greener, Stephen Wall and Dan Prachar. Nathan Bowman was a forward who enjoyed a couple of seasons playing for the Jets in 89/90 and 90/91. He played 36 games with 4 penalty minutes. 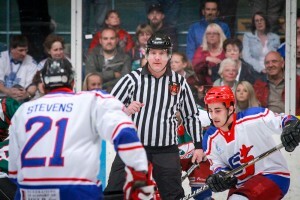 Joe Greener is a former Club Captain, lifting the Play-off trophy with the Jets in 2012 under the coaching of Doug Sheppard. 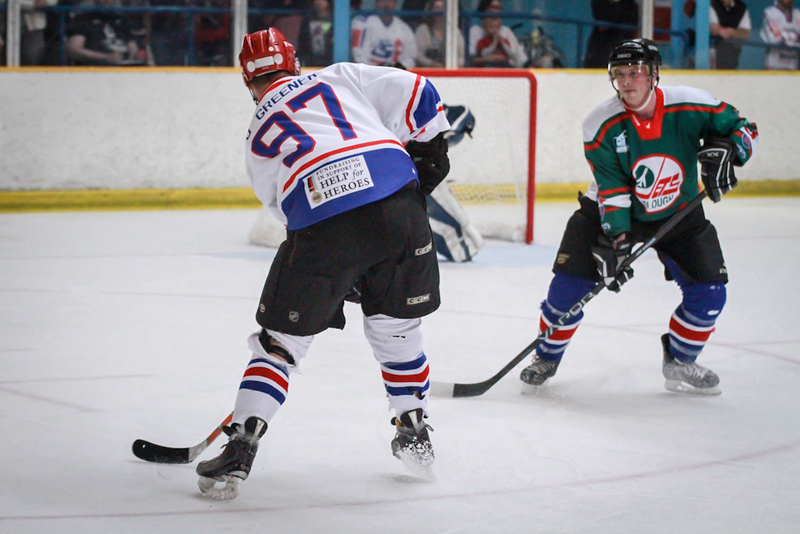 He was just 12 when he made his first appearance with his current club, Basingstoke Bison, and came to the Jets in 2009/10 from Bracknell Bees after spending time in the States. 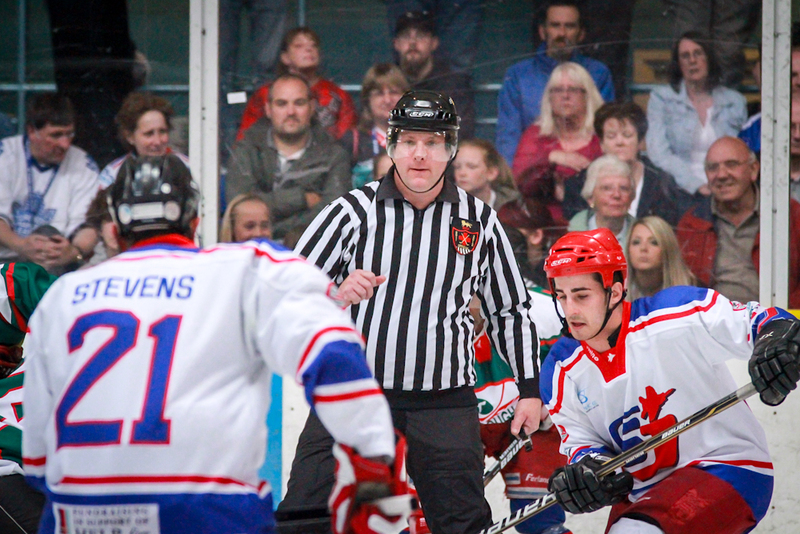 Joe’s most successful seasons points wise came in his three years at the Hangar with 157 games yielding 53 goals 165 assists and his physical play saw him rack up 218 penalty minutes. Stephen Wall continues to play in the EPIHL with the Milton Keynes Lightning. A big goalie he fills the net well, taking away most of the lower area and is a surprisingly quicker mover for someone of his size meaning he is one of the best in the league. He played 1½ seasons with the Jets from 2005-2007. In 2008/09, with Peterborough Phantoms, he won the treble and in 2012/13, his first with MKL, he topped the goalie charts with the league’s best save percentage and goals against average. Dan Prachar played a single season with the Jets in 97/98, splitting the year starting at Swindon Chill and completing it at Slough. He scored 9+20 for just 4 penalty minutes for the Jets and his career extended for a further 10 years before announcing his retirement. Tickets for the game and the celebration are available to buy from the Absolutely Ice reception and players are also available for sponsorship.